Sessions are designed to help clients become more aware of their body and posture. Clients will be lined up against a string and asked to perform basic tasks to correct mechanics, creating posture awareness and body balance during rudimentary activities like standing, walking, and sitting. Sessions may help benefit breathing and digestive issues, lower back and neck pain and discomfort, and ailments related to knee and hip surgery. 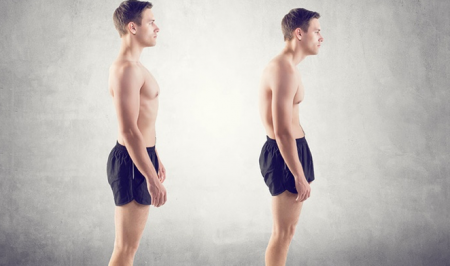 Bring a camera to the session for before and after postural-correction comparison, and leave with yoga homework at the end of the session if necessary. Check out Body Balance’s other vouchers for Swedish or Deep Tissue Massages and Body Balance Psychosomatic Massages.